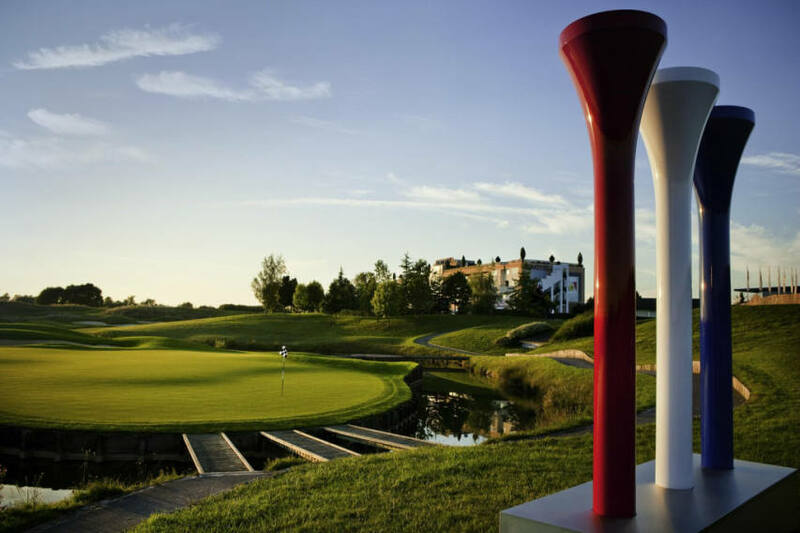 This is going to be a busy year as Golf National stages The Ryder Cup in September 2018. 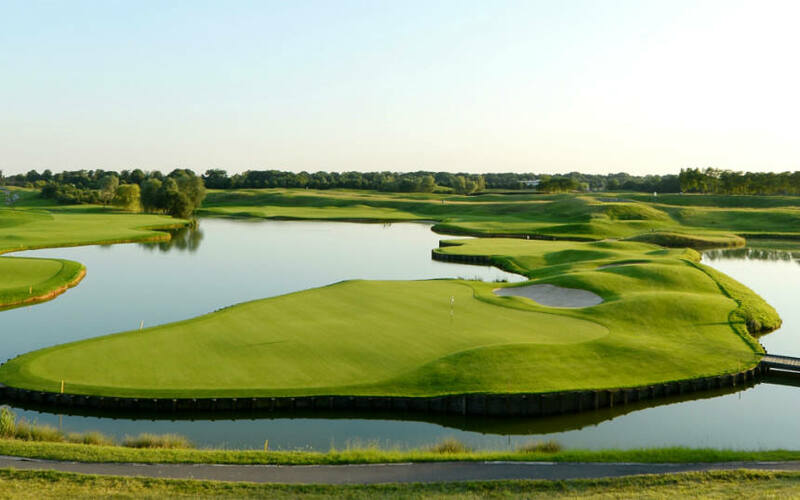 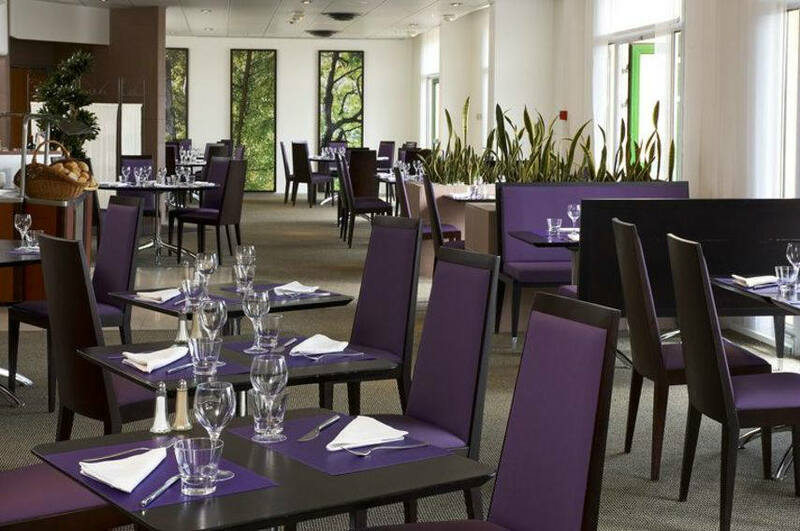 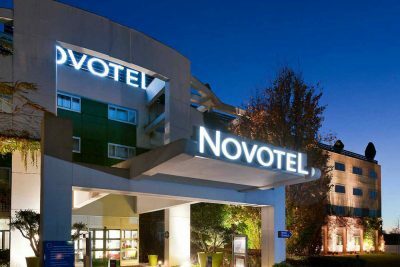 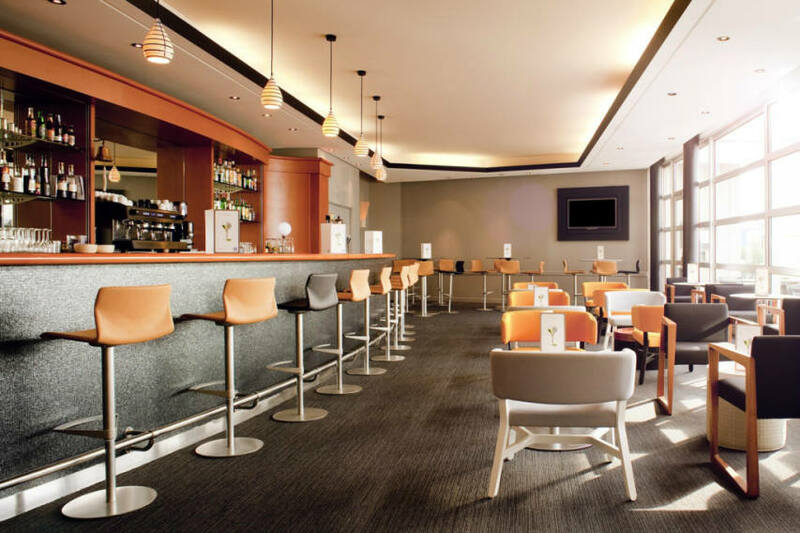 Just 18.6 miles from Paris, discover the Novotel Saint-Quentin Golf National Hotel is ideal for golfing vacations or trips to Versailles, the hotel offers you excellent accommodation and is within walking distance of The National Golf Club. 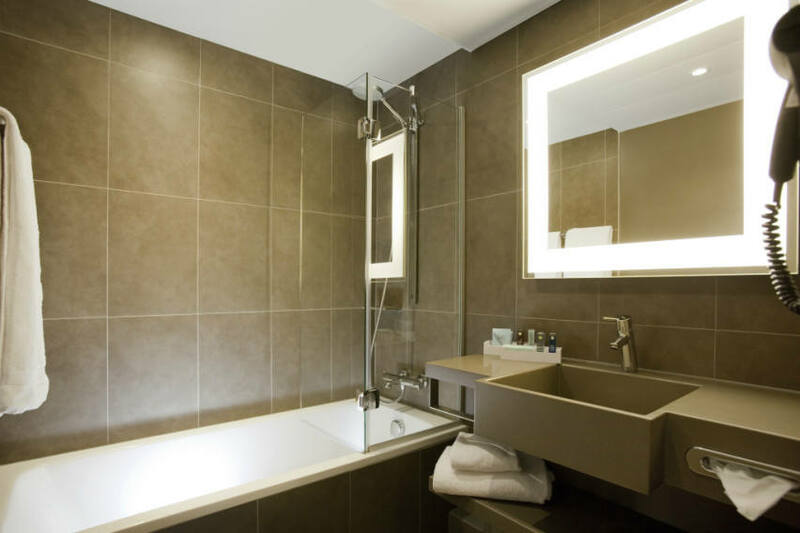 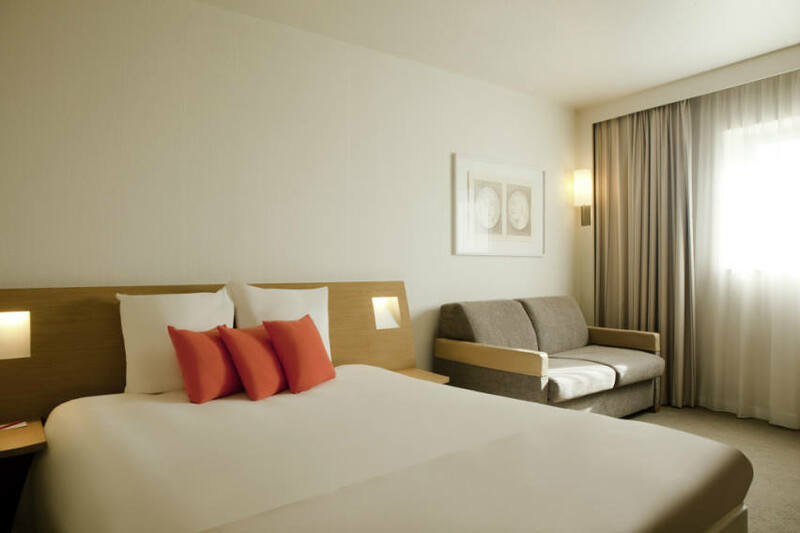 The hotel has 131 comfortable rooms all with en-suite facilities. 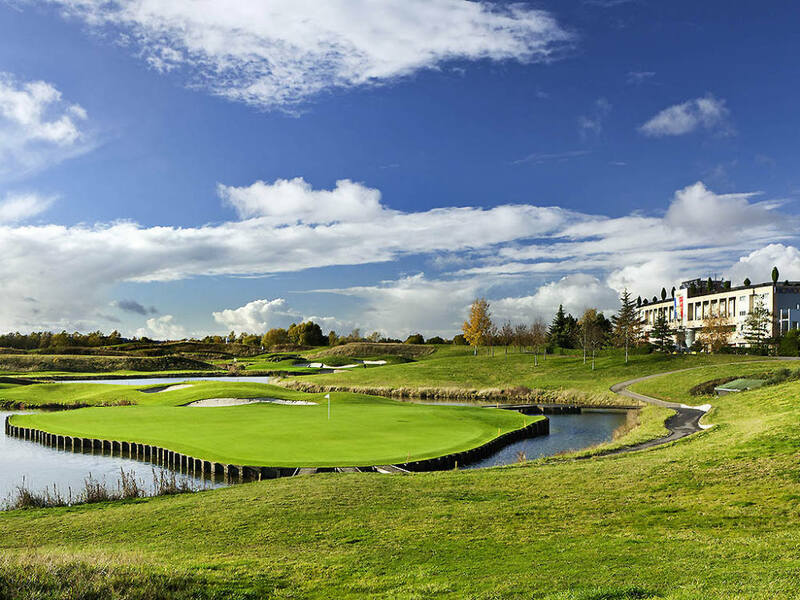 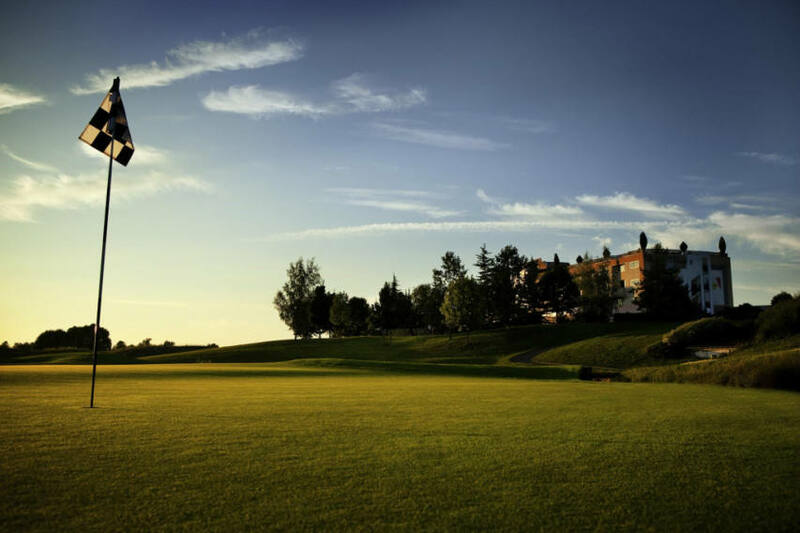 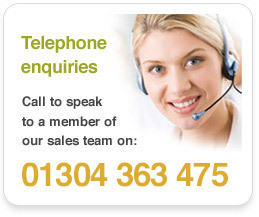 This is an excellent venue for a golfing holiday that can be combined with a visit to the French Capital.